Traditional and stately; the Classic Backless Bench is so clean, uncomplicated and satisfactory it will suit many different areas. 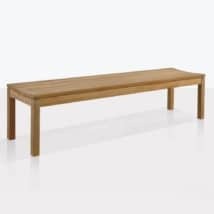 The perfect bench for in your home sauna or pool side; this simple design is in keeping with a time-honored tradition of great, solid furniture without all the frills. 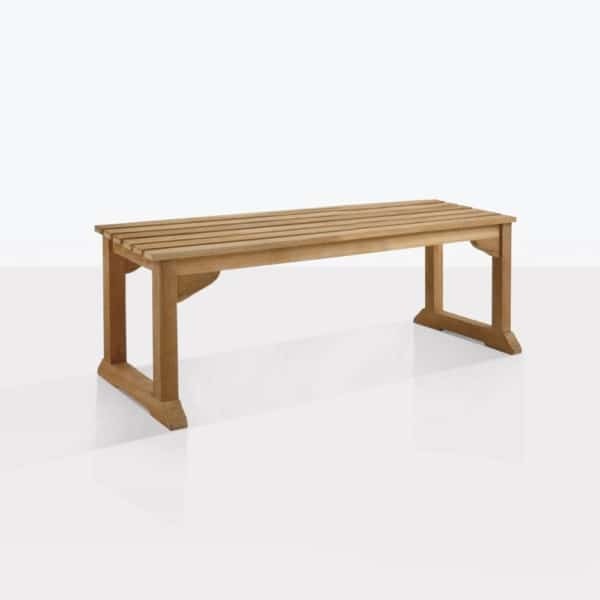 The Classic Backless Bench is made out of heavy duty A-Grade Teak, making it a long lasting, durable and easy to care for piece of furniture while still looking fantastic. 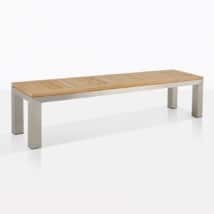 The design features include a simple, widely placed slatted top on a thick frame with attractive flared out feet. 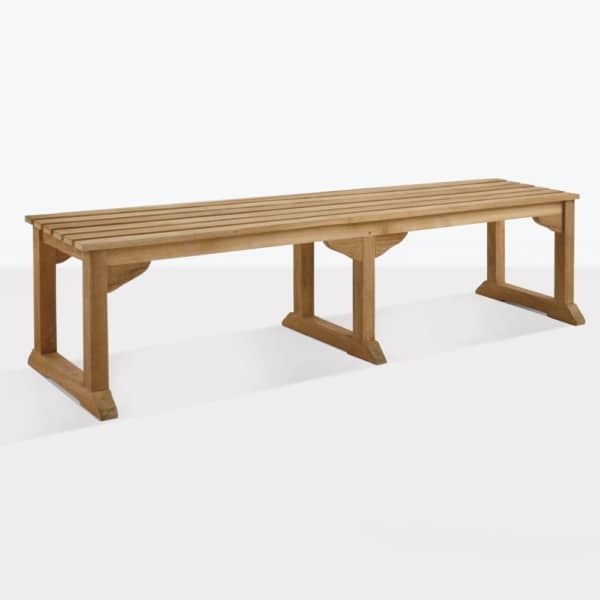 The Classic Backless Bench is great for dining seating with any of our A-grade Teak dining tables, try it with any of our extension tables for easy seating during large dinner parties. 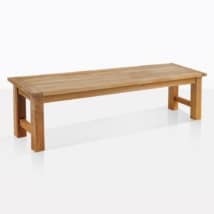 Place a couple by the entrance way to your house for a spot to rest after a long days work, or for evening drinks on your patio… the options are endless! 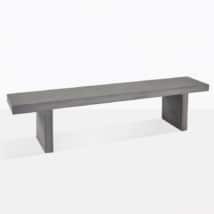 The Classic Backless Bench is available now in 2 sizes! 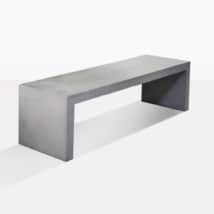 Choose from a modest 55” or more substantial 70” depending on what your space requires!